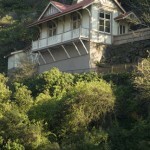 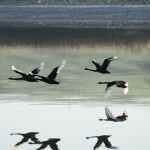 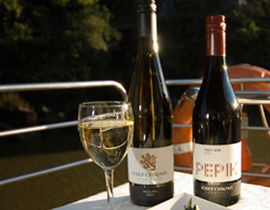 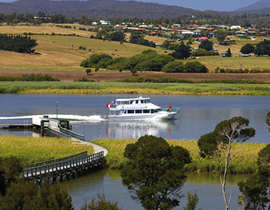 The beautiful Tamar River is the perfect backdrop for your Christmas function. 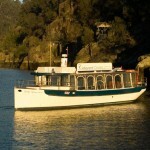 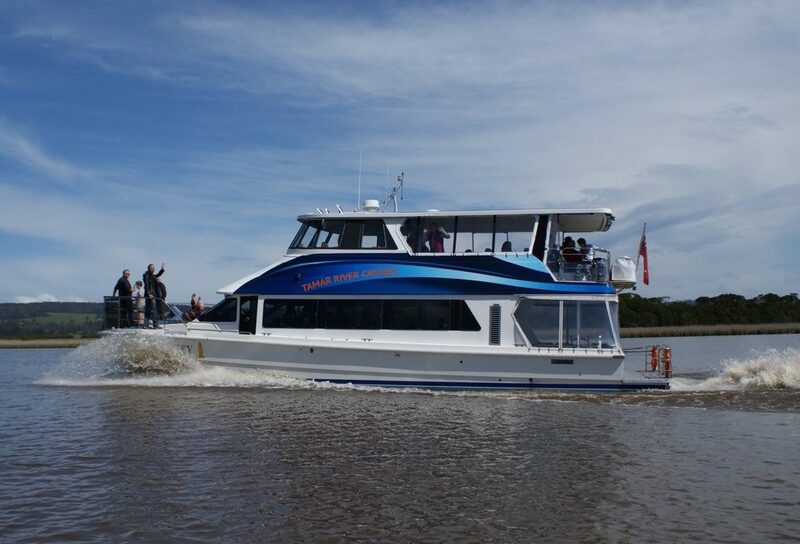 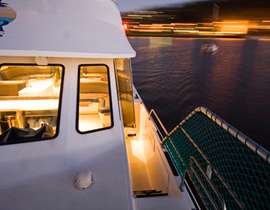 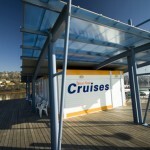 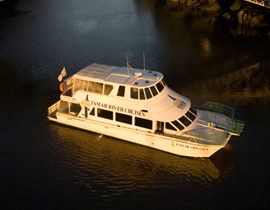 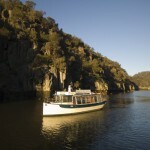 The beautiful Tamar River is the perfect backdrop for your corporate function. 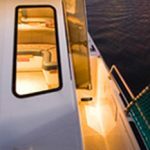 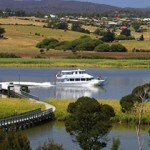 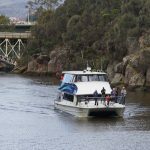 The beautiful Tamar River is the perfect backdrop for any function.